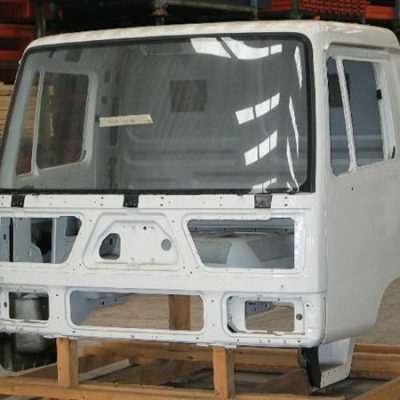 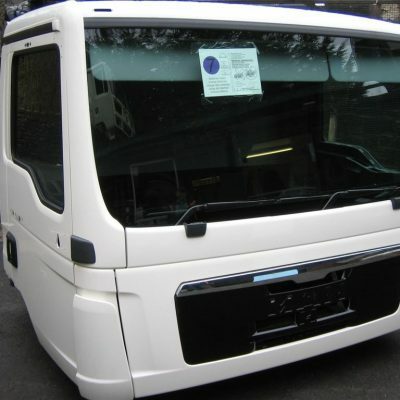 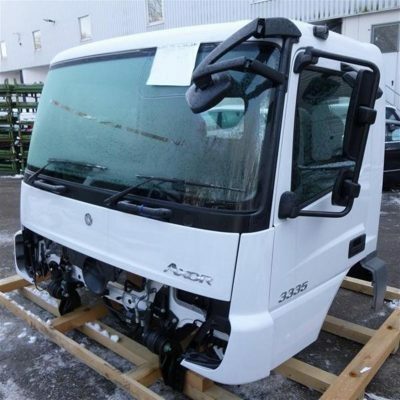 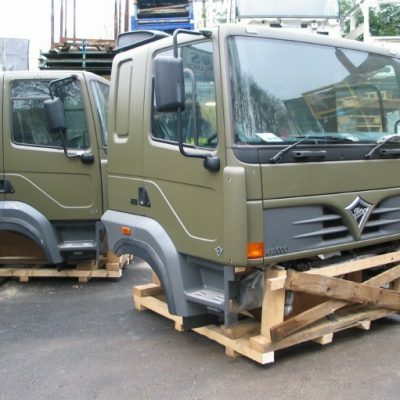 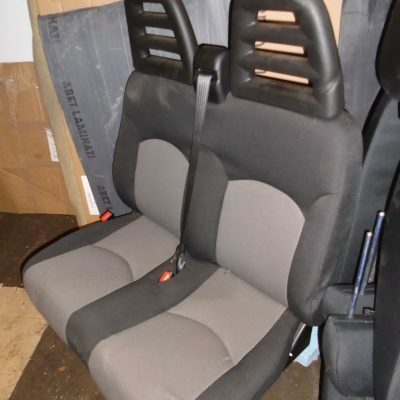 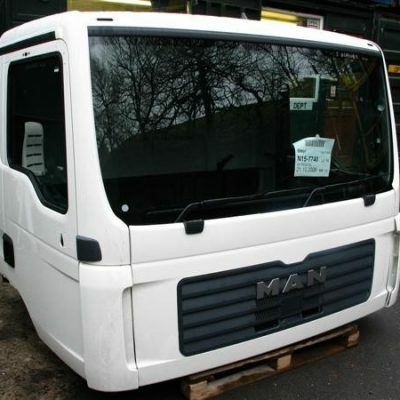 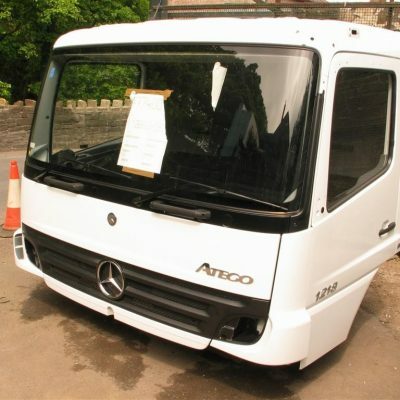 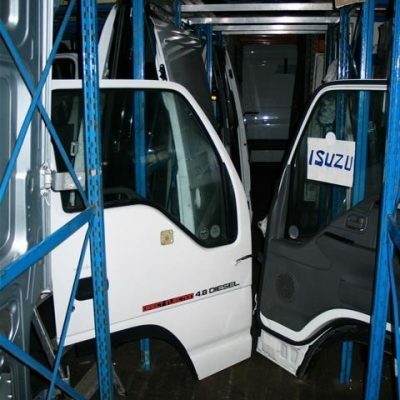 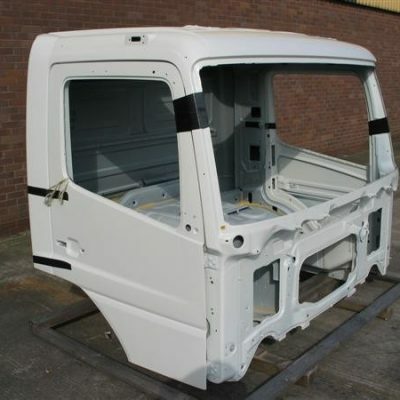 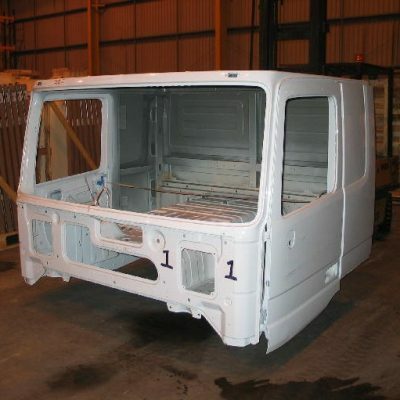 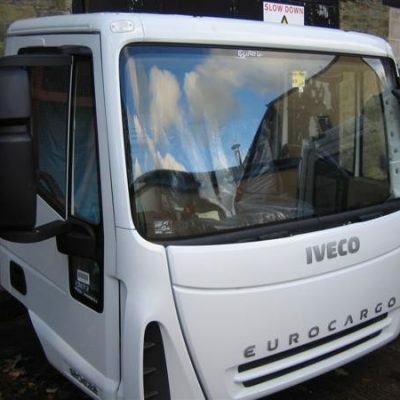 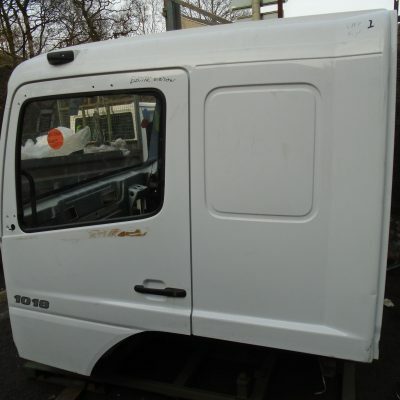 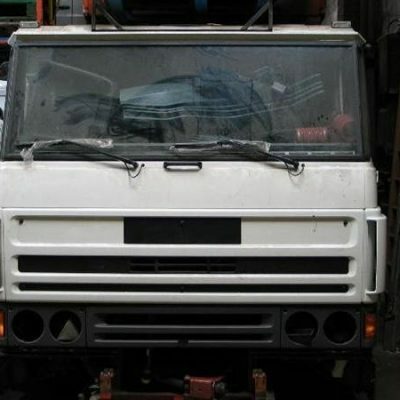 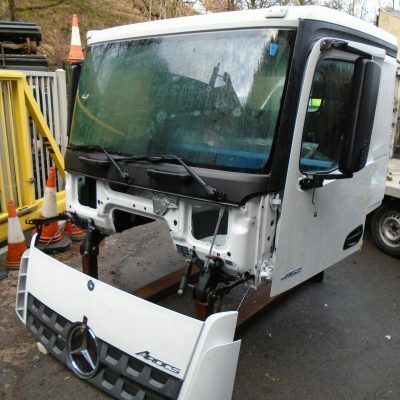 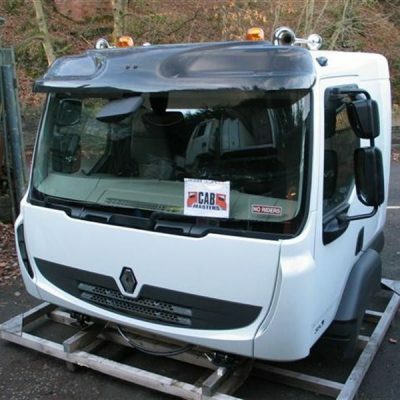 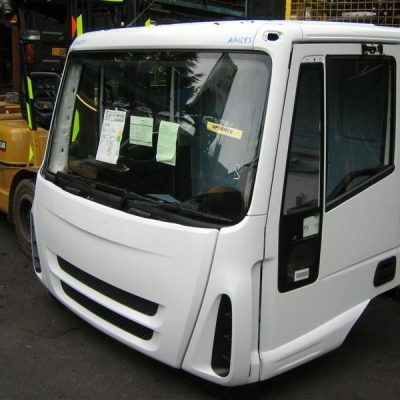 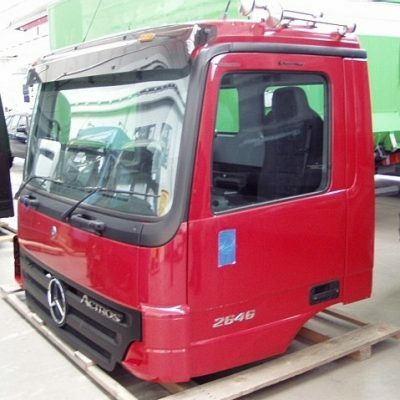 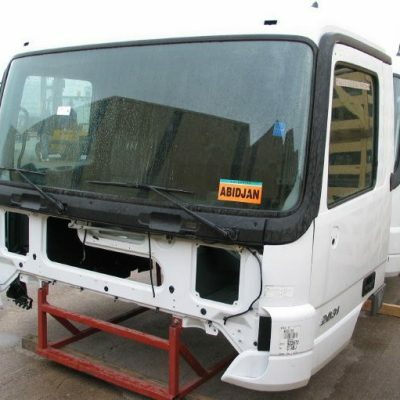 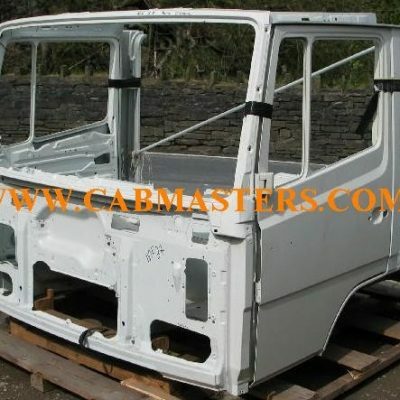 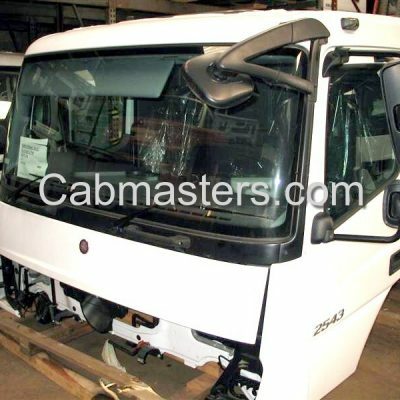 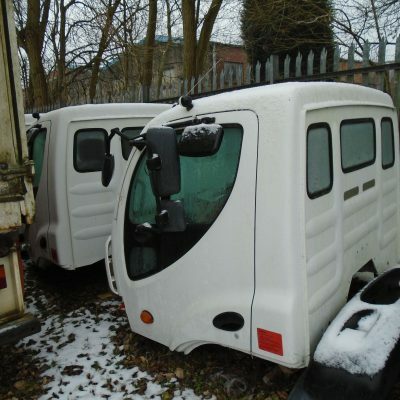 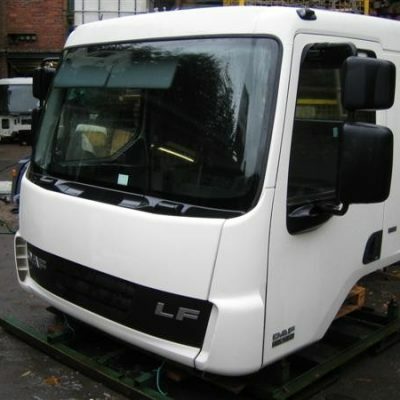 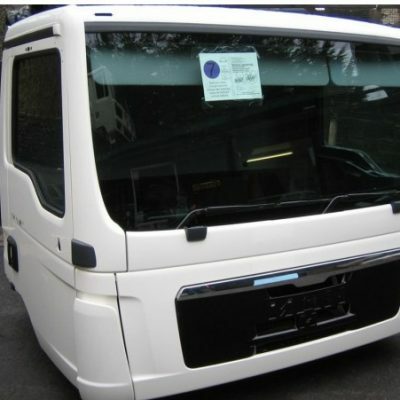 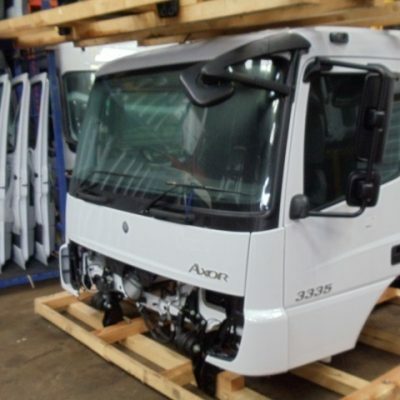 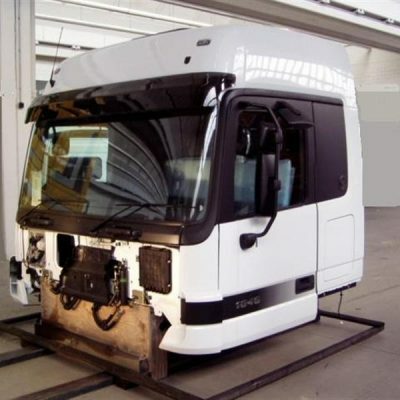 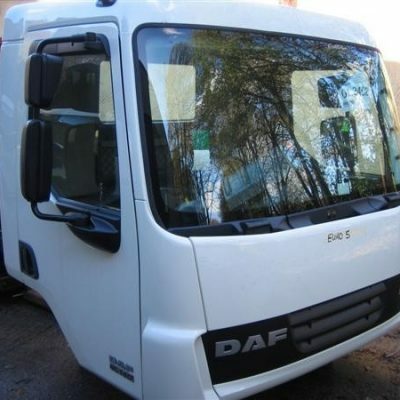 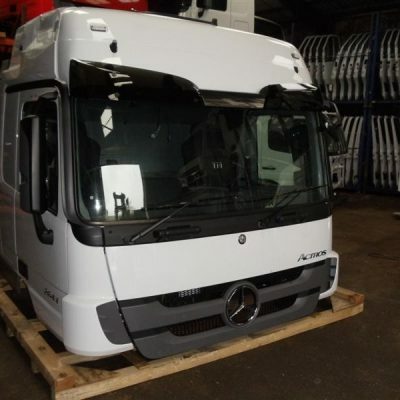 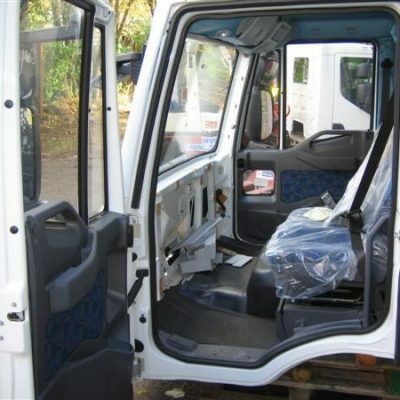 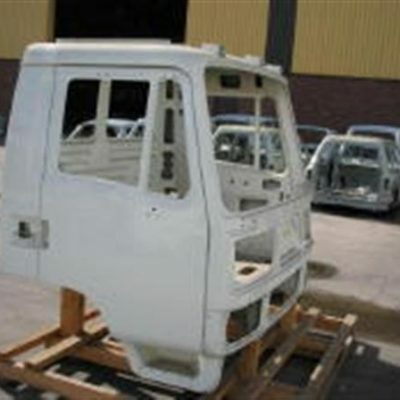 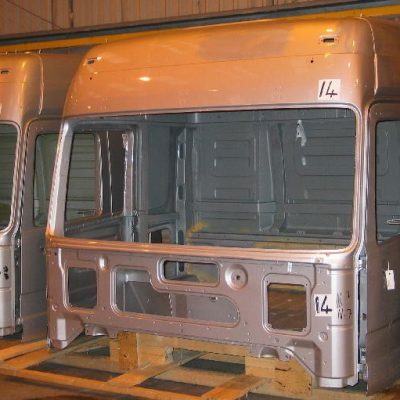 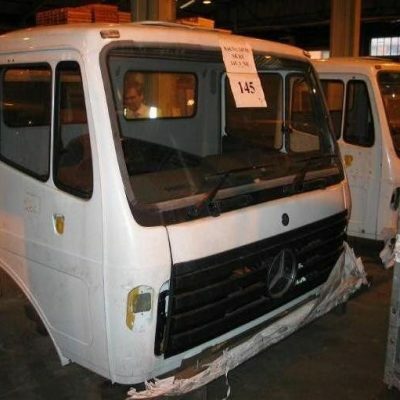 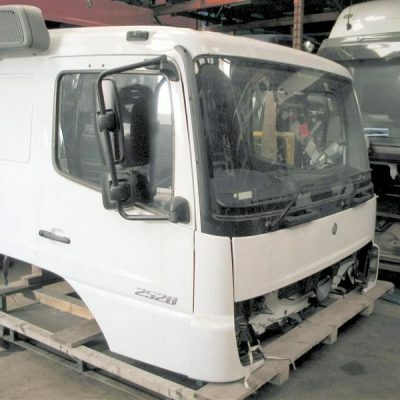 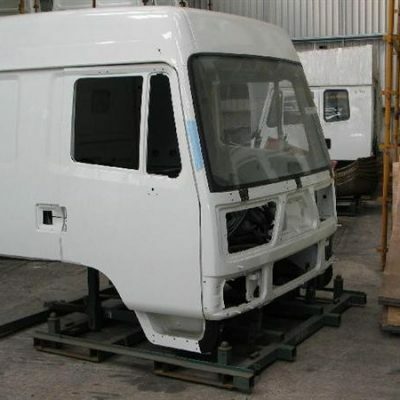 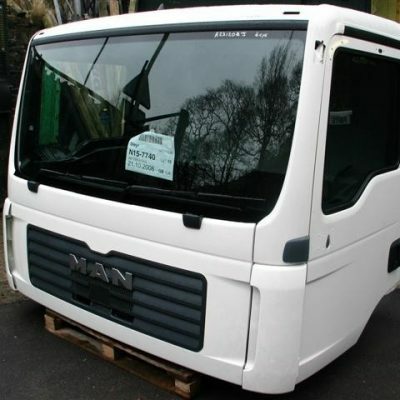 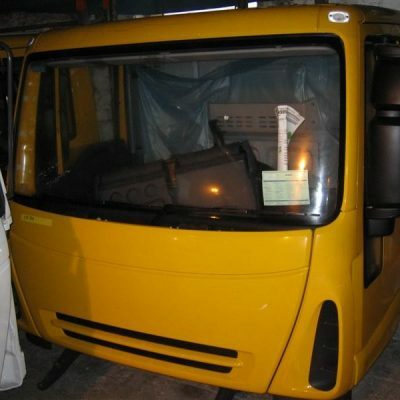 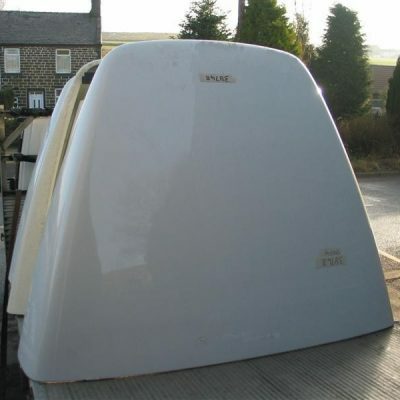 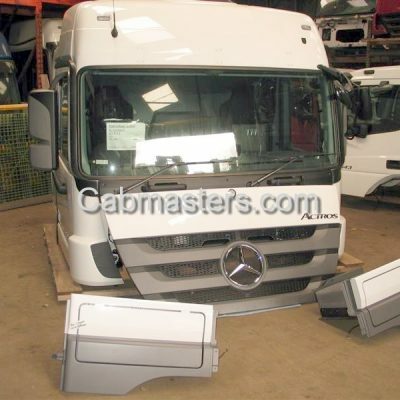 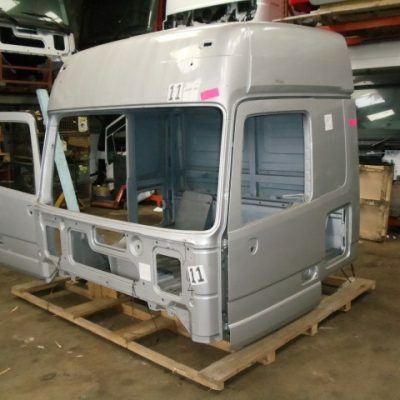 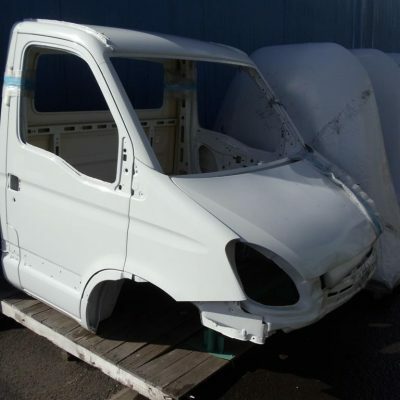 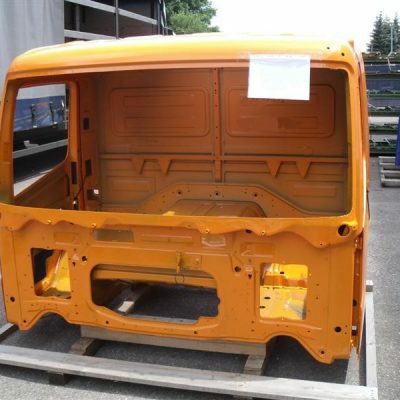 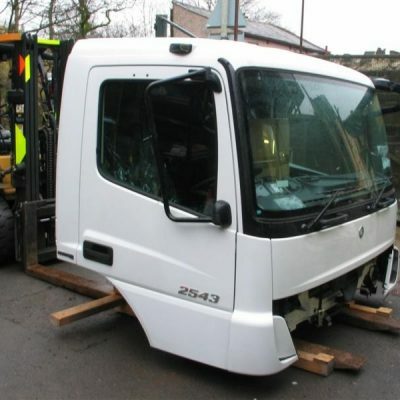 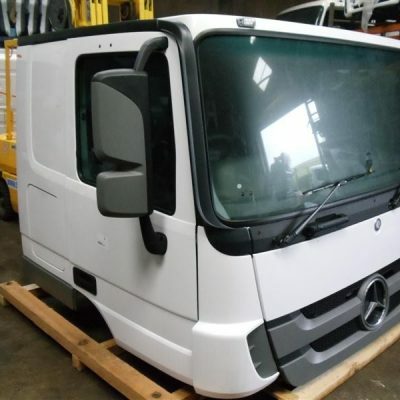 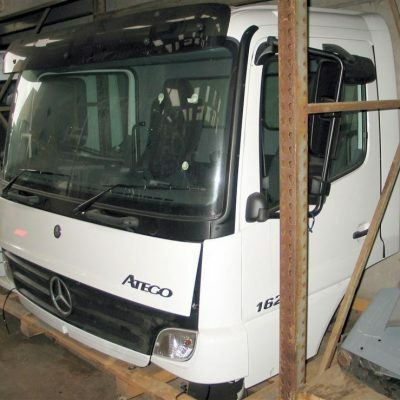 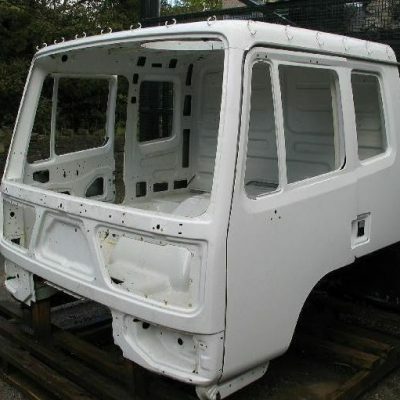 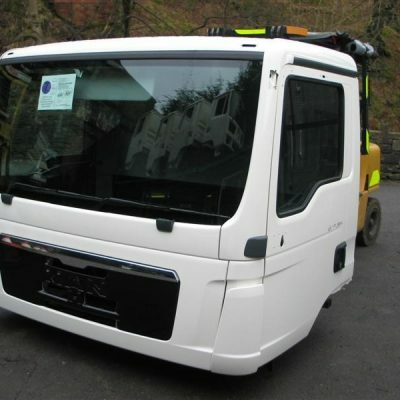 We specialise in truck cabs and have dozens in stock from all of the main manufacturers. 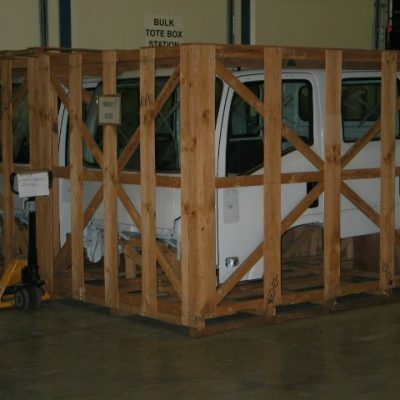 Our stock is constantly changing but this category lists all of the main cabs that we have in inventory. 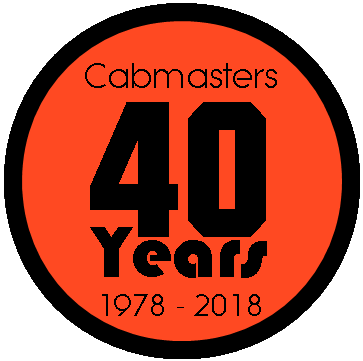 Please contact us for more information about any of the cabs listed.